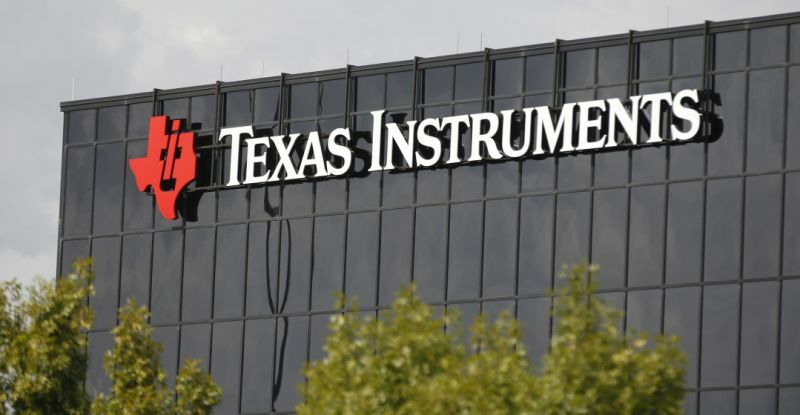 Brian Crutcher has stepped down from his role as CEO of Texas Instruments. Though not much information has been revealed, the reason was due to the violation of the company’s code of conduct. The violations were due to personal conduct and fortunately will not affect the company’s operations and finances. Crutcher also resigned as president and board member of the company. Rich Templeton, TI chairman, will take on the roles of both the president and CEO for an indefinite amount of time. As reports suggest, according to an email sent to employees, the management claimed the circumstance was uneventful but is very serious about the code of conduct violation. The company chairman emphasized it does not matter whether it applies to even top performers or executives of the company. If any such case is even reported, the company will focus on the problem and will fix it to the best of its ability. The company has zero tolerance for any sort of violation. 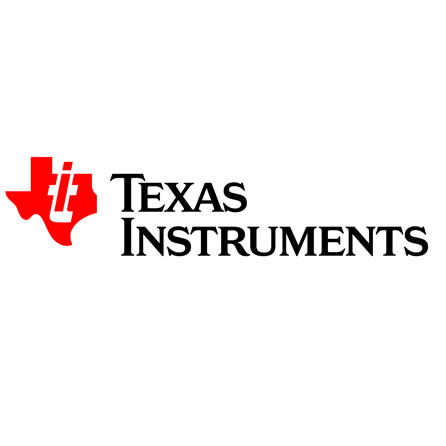 Texas Instruments is a chip and semiconductor manufacturing company based in Dallas, Texas. It is widely popular for its graphing calculators (TI series) used in high schools and universities. TI is one of the top ten semiconductor companies in the world. The company’s goals and focus are on developing analog chips and embedded processors which contributes to more than 80% of their revenue. Brian Crutcher was an employee at Texas Instruments for 22 years. 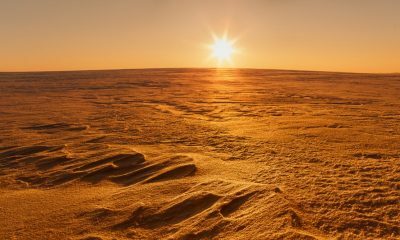 He has just assumed the role of CEO on June 1 with a salary of $1 million. 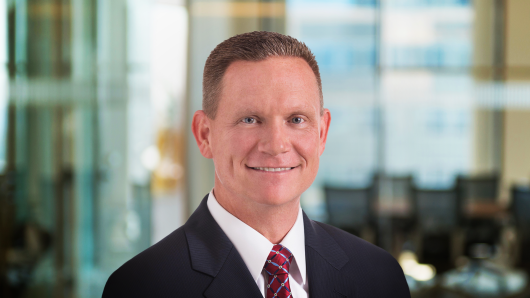 Crutcher had seen success as a top executive within the company with promotions including senior vice president in 2010 and executive vice president in 2014.